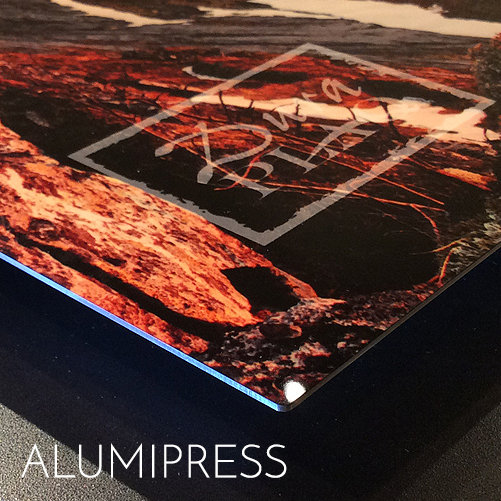 The AlumaPress is DuraPlaq’s most popular aluminum display option! Our dye-sublimation ‘infused’ aluminum is available with three (3) lustrous finish options to choose from: Matte, White Satin and Sheer Satin. 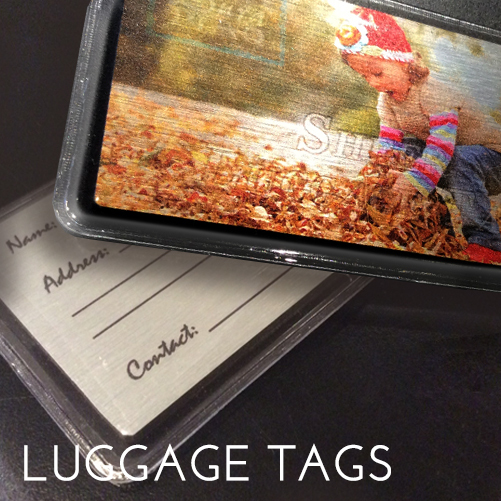 On trend with today’s leading-edge technology, DuraPlaq’s dye sublimation aluminum products exceed industry standards! 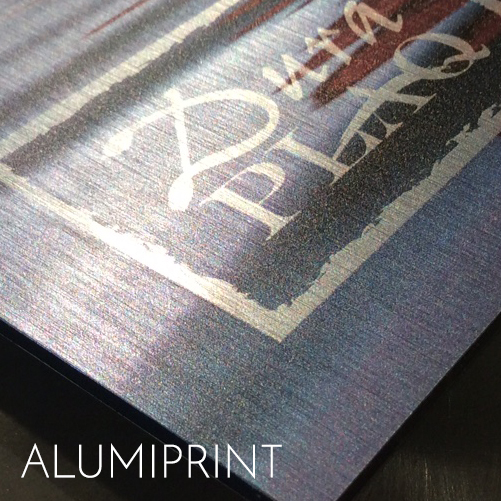 AlumaPrint, available on either white or sheer surfaces, is direct-printed with UV-cured inks on aluminum, and rated for outdoor use! Our AlumaPrint is popular for commercial signage, environmental graphics, functional artwork and commissioned works of art! 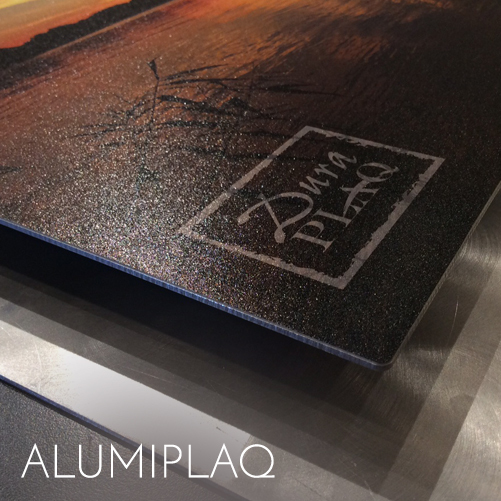 Waterproof and durable for indoor AND outdoors use, AlumaPrint is bound to make a lasting impression! 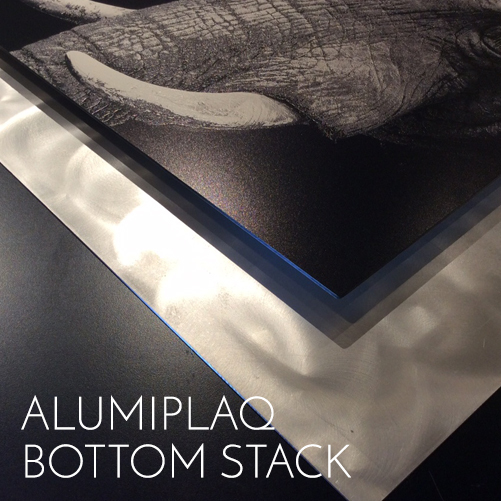 Constructed similarly to our AlumaPlaq product, the AlumaPlaq Bottom Stack is a grand compliment to (any!) DuraPlaq® product. Yielding a dimensional, matted-type presentation that ‘floats’ off the wall, this bottom stack option features a swirled pattern that offers a contemporary look and feel. Order with a removable top component to allow for flexible and interchangeable art presentations! 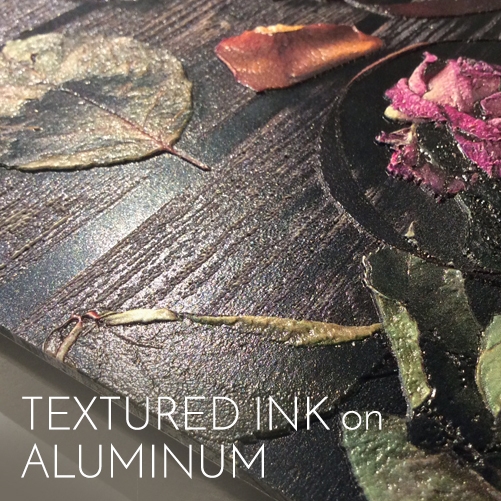 Our textured ink process stuns audiences with expert techniques that layer UV-cured inks, creating a dimensional, textured look. Since perfecting the process, DuraPlaq produces products that include Braille way-finding signage, simulated rusted pipes, stained glass, illuminated bar surfaces and simulated wood, metal, fibers, flora and fauna, … just to name a few!